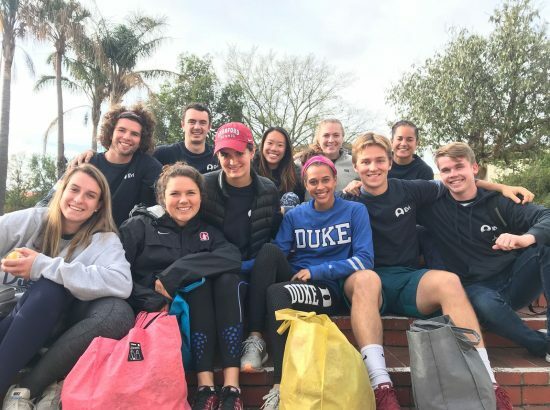 The latest edition of Duke Vice President and Director of Athletics Kevin White’s newsletter celebrates Duke Athletics accomplishments, ranging from a fifth place national ranking in the Best in College Sports award rankings for 2017-18 by CBS Sports to an additional 493 Duke student-athletes earning their spots on the annual ACC Honor Roll list. White also shares highlights from this past summer’s Rubenstein-Bing ACE program, showcasing student reflections. Finally, White congratulates champion of the creation of the ACE program, Nina King, Deputy Director of Athletics/Administration, Chief of Staff and Legal Affairs representative. Leaders and Aspire Academy named King among the Leaders Under 40 Class of 2018.